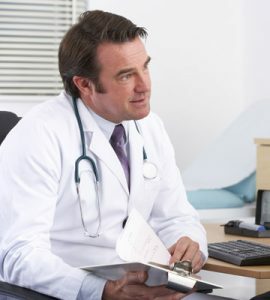 Why Is HGH Testing Required For Hormone Replacement Therapy? 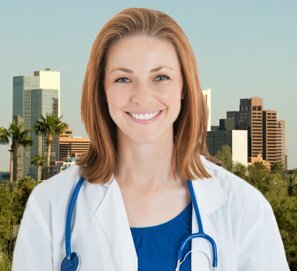 HGH testing is required for every single patient who wishes to be considered for a hormone replacement therapy (HRT) program with HT Medical Center. Human growth hormone (HGH) therapy, also called HRT is only legal if it is prescribed by a licensed doctor to a patient that has low growth hormone (GH) levels. This is why an HGH test is required for all people who want to participate in HRT. This kind of testing involves a blood sampling that checks one’s insulin like growth factor – 1 level in the blood stream. It will tell a doctor what a patient’s GH levels are like and show the physician if levels are too low and how low they are. This is how the expert can decide which medication he or she will prescribe and at exactly what dosage. A patient must be tested and diagnosed with low growth hormone levels in order for hormone replacement therapy to be safe and legal. There are no exceptions. With the HGH blood test, a patient is also required to get a face to face physical exam and to share their medical history. This information will be given to our doctors as well. It will tell whether or not a person is otherwise healthy and a good fit for HRT. 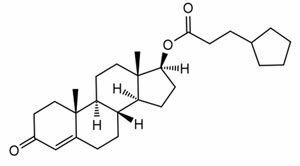 Human growth hormone is a powerful substance that should only be taken under a physician’s care, with a prescription and medical supervision. This is the safest way to work with these medications. In addition, it is the only legal way to participate in HRT. The chosen clinic can only work with those over 30 and who are not professional athletes. Patients must be tested and must be diagnosed to have low GH or therapy is not legal or safe. 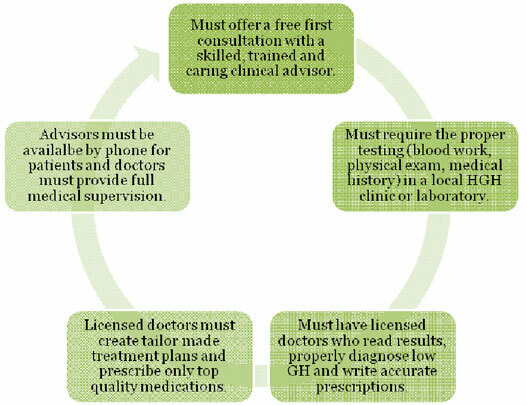 Here is a list of the steps that need to be taken to get HGH testing completed. Each step needs to be followed for the process to go smoothly and safely. The number one goal for HT Medical Center is to provide the best customer service for patients’ health and safety. This is why they have a very strict protocol for patients who want to participate in HRT with us. The first step is to call the toll free number that is provided by HT Medical Center. 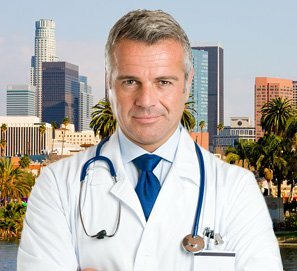 The prospective patient will speak with an expert clinical advisor for what is considered the first free initial consultation. The discussion will involve what the patient feels HRT can do for them, what goals they have and what symptoms they are trying to reduce or eliminate. Advisors will be completely transparent with answering all questions that patients have, they will explain the process of therapy and testing and show compassion and understanding for what a patient is going through. 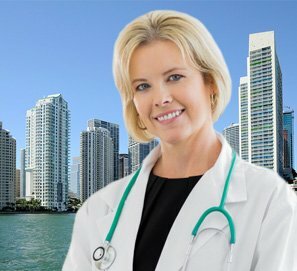 If the patient decides to continue to the next step, this is when they will be set up with an appointment in their local city for HGH testing. The patient will show up for their scheduled appointment and have a blood sample taken. They will also be mandated to participate in a physical examination. 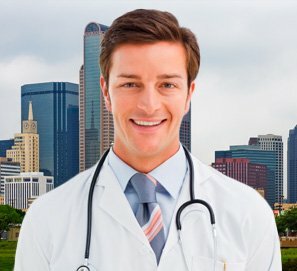 The medical history that is required can be done from any computer online and sent to the clinic through the HT Medical Center’s website. 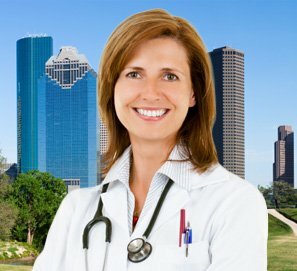 At this point, the patient has completed their portion of the required first phase of becoming a part of a hormone replacement therapy program. They must now wait for their results to come back from the center. 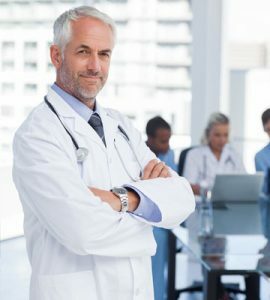 During this time, our doctors will be closely analyzing all of the patient’s information and will determine whether or not the client is dealing with low growth hormone levels or not. If they are, they will get the diagnosis necessary to gain a prescription for HGH injectable medications. Many times people become apprehensive about the HGH testing process. This is why we like to explain exactly what is involved in getting the test for HGH. Being prepared and educated for what one will experience is necessary in order to reduce anxiety over what is considered to be a very simple and quick process. What Are The Steps For An HGH Blood Test? A patient will sit comfortably in a chair and hold out one of their arms with their palm facing up. The qualified practitioner will tie a rubber band around of the upper part of the arm to stop the blood flow and engorge the veins in the arm with blood. This makes the veins easier to access. A small needle will gently be inserted into a vein and blood will be removed and sent into a test tube. After enough blood is taken, the needle will be removed, the rubber band will be removed and a gauze pad or a cotton ball will apply pressure to the area where the blood was taken. A bandage will be put over the area. Many may be quite surprised at how easy it is to get an HGH blood test completed. The reason is because it is no different than getting your blood taken at your annual physical examination with your primary care physician. What you have read above is all that is involved for HGH testing. As you can clearly see, it is simple, safe and quick.